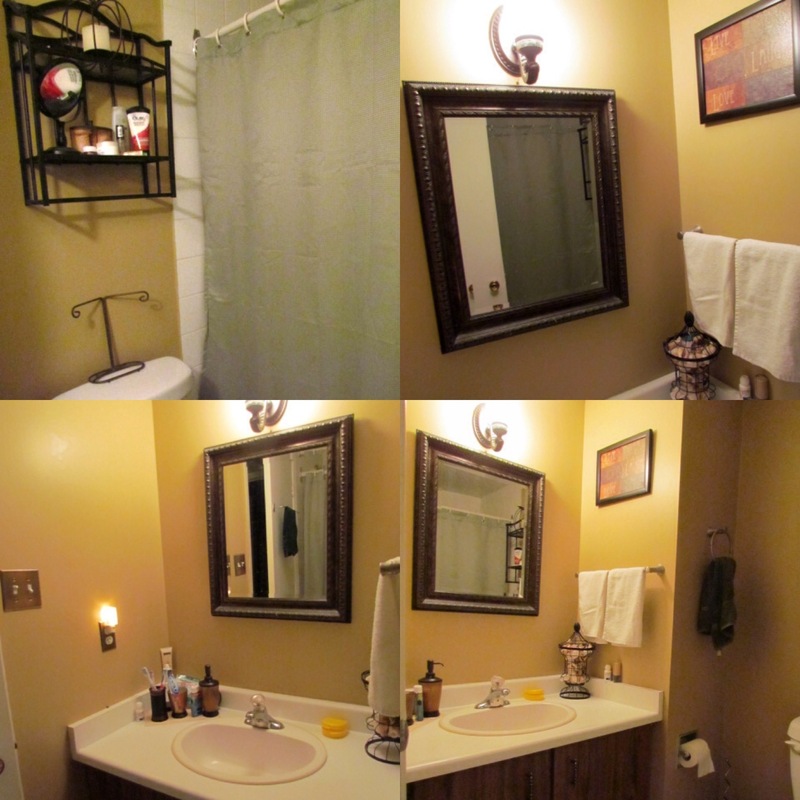 I recently did an update on a home bathroom. 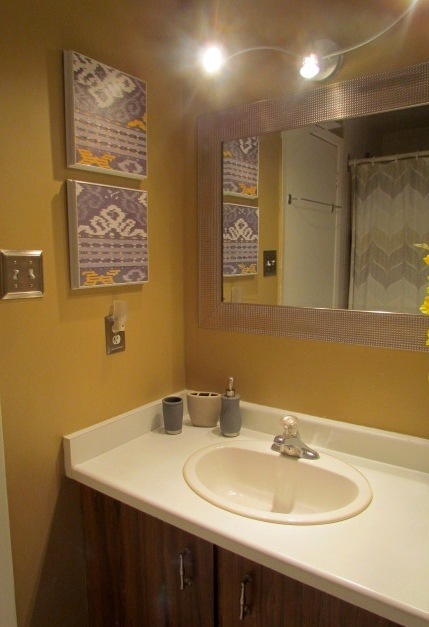 Everything from paint and fixtures to decor. Here are the before and after pics! 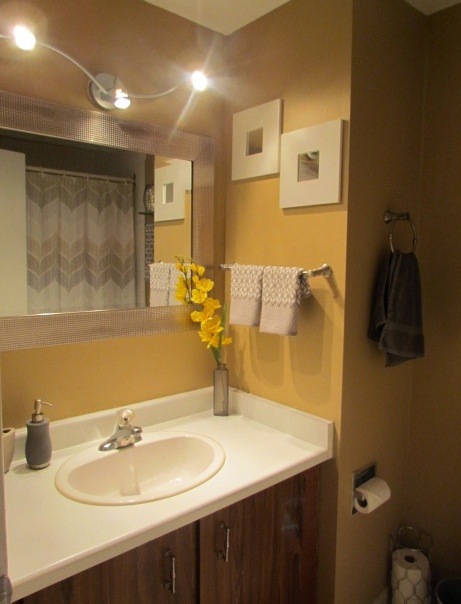 **bathroom cabinets will be painted to match color scheme. 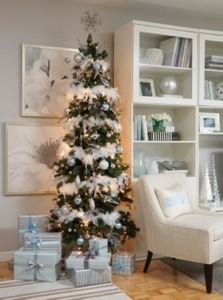 Most of the decor was purchased from Home Sense with a few pieces bought from Ikea, Walmart and Marshell’s. 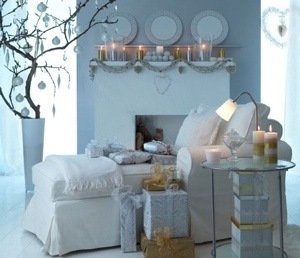 ‘Twas The Day Before Christmas..
With less than 24 hours until Christmas what better way to get into Christmas Spirit than with some beautiful Christmas interiors. 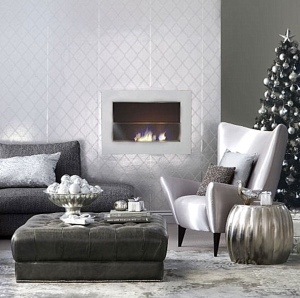 Whether your decor style is traditional, vintage, modern or contemporary there are plenty of Christmas decor options that won’t compromise the aesthetics of your interior. 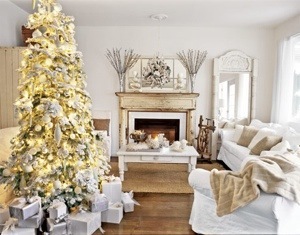 As a present from #ohmydecor to you, I have compiled a bunch of the most beautiful, festive interiors to help you get into the Christmas spirit. 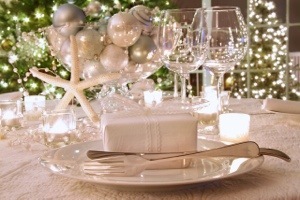 Enjoy and Merry Christmas Eve! You have this small space and you don’t know what to do with it cause it is just so small. Or you live in a studio where everything from your dinning room to your bedroom, and office are all in one confined area. No one wants to feel like they’re living in a box. So I’m going to provide you with some of MY styling tips so you can feel like the Queen/King you are in your fashion inspired home. They say white walls makes a space feel larger. 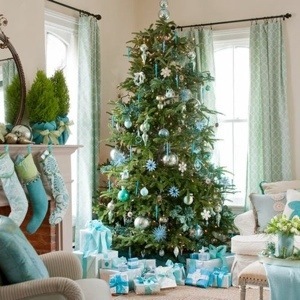 It may be true but that doesn’t mean you need to avoid color like the plague to enlarge your room. If you like color, then add color! 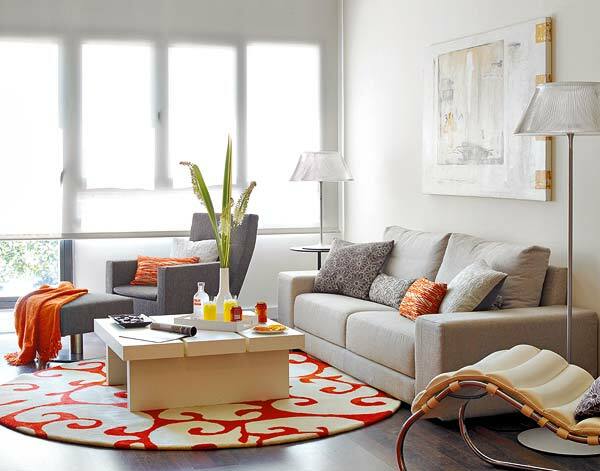 Brighter, stronger more vibrant colors will help enhance the space. Try not to use dull colors as they will bring down the mood. If bright colors aren’t your thing, use a neutral color palette. If you decide to use a more neutral color palette or stick with the white walls, splash color around the room in other ways. 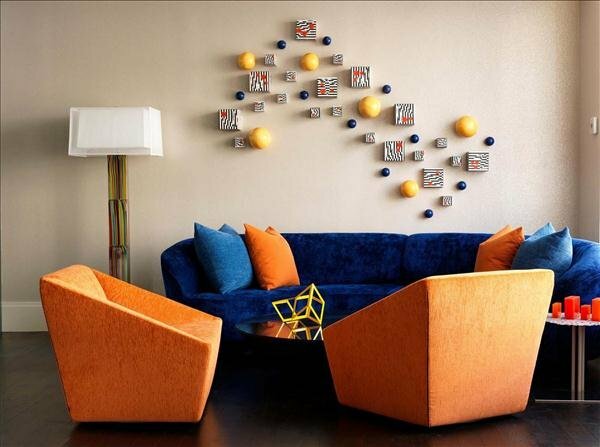 Use color on furniture, accessories, throws and pillows. It will help make the room feel alive. 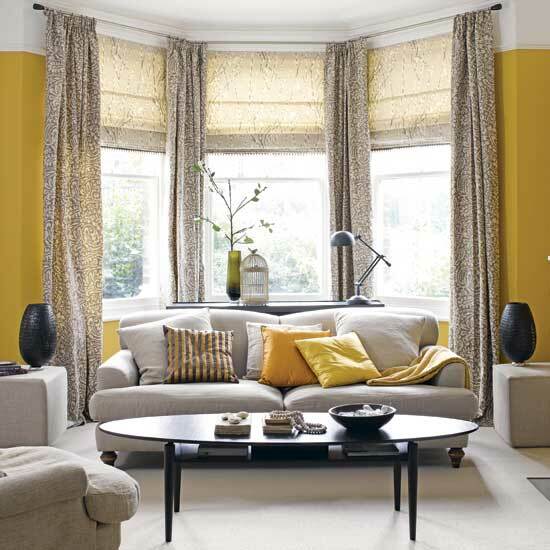 When picking out the soft furnishings be mindful of patterns and textures as they play a part in this as well. Too much texture in a room will make the space feel smaller. 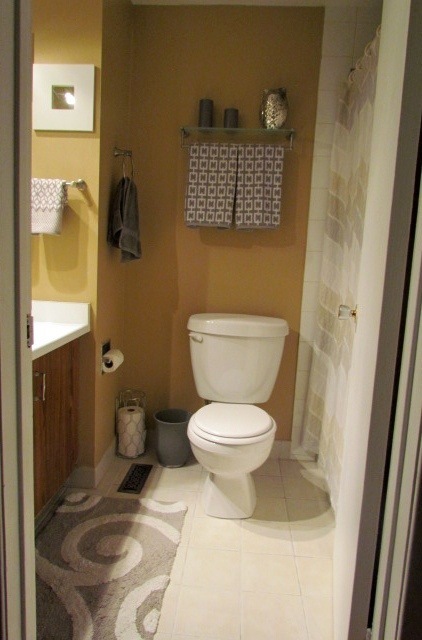 Some people believe that using patterns in a small space will make it feel more enclosed. 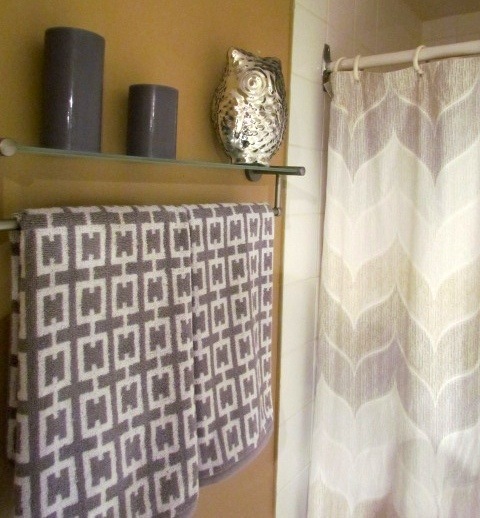 Pattern is such a big trend right now and I think experimenting with it is a good way to have a trendy space. 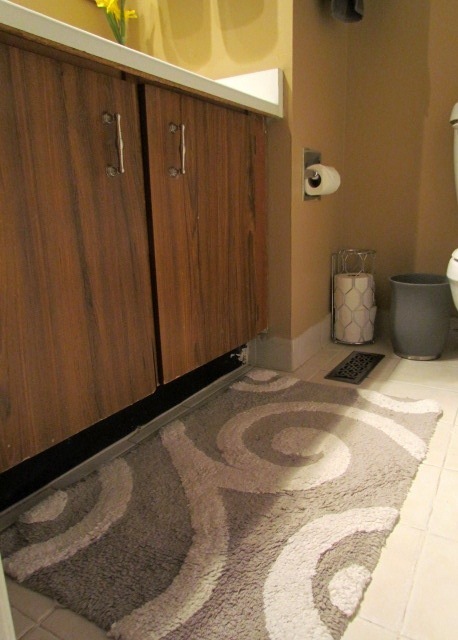 Try using a smaller scale pattern over a larger pattern as it will help make the room appear larger. 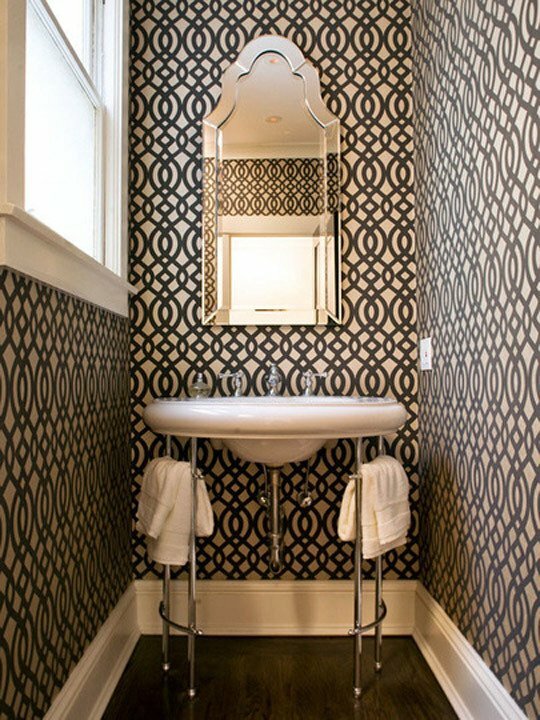 Larger scale patterns are good to create a focal point or used as an accent. They can draw the eye to a specific piece you would like to feature. The picture below is a good example of how the large pattern on the pillow draws your eye to the chair. Focal points in small spaces like studio apartments can be a really good way to distract the eye from wondering considering everything is in one area. 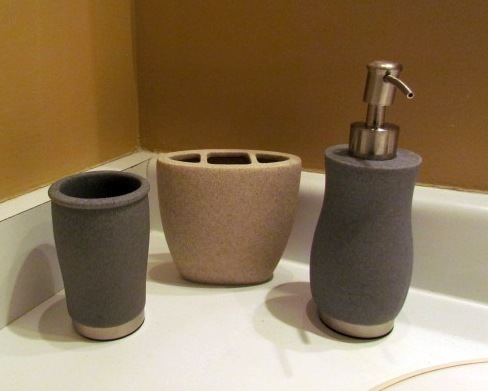 One good DIY tip is to create depth in your space. 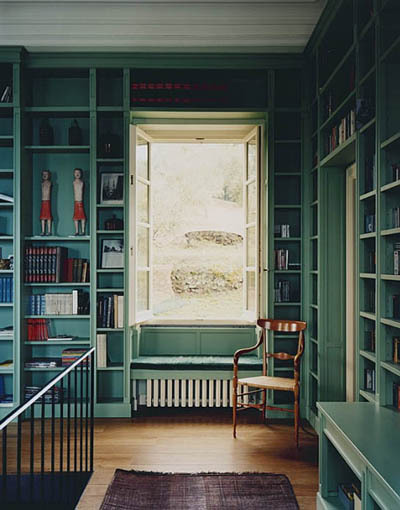 Say you have a bookcase, consider painting the inside a different color. This gives the perception of depth. 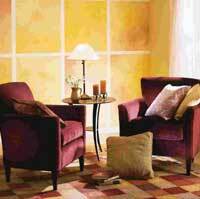 Another way to add depth to your walls is by painting color squares on it. It will jazz up your walls and make your room look bigger. These are a few tips you can start with. Next post will be on spacing/layout, furniture and how to divide the area. Do you have any small space decorating tips? If so, let me know in the comments! What kind of mood are you trying to achieve..
Did you know that our emotions and behaviors can be affected by the color of our spaces? Studies have shown that when we enter a space or see a color on a logo, etc we react a certain way. 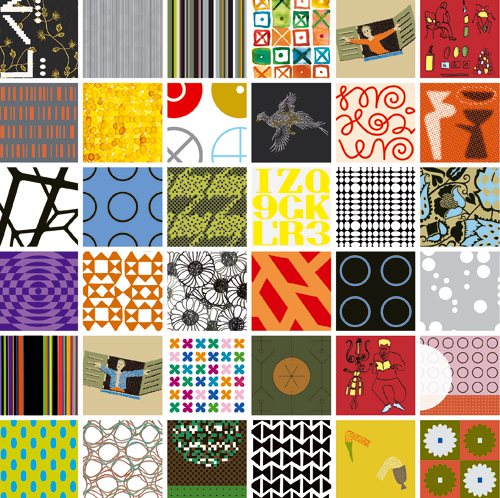 You may have realized that certain colors are associated with specific industries. For example fast food tend to use red or orange. Or doctors office use blue or white. These colors weren’t picked because it was their favorite color but because it triggers the consumers/patients to feel a specific way. In this blog post I will break down the color association with some of your favorite colors! 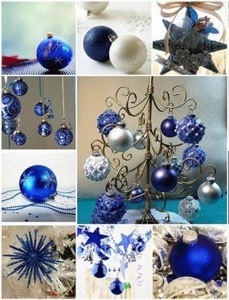 Let’s begin with the world’s favorite color, blue. Blue symbolizes trust, faith, confidence, wisdom and intelligence. 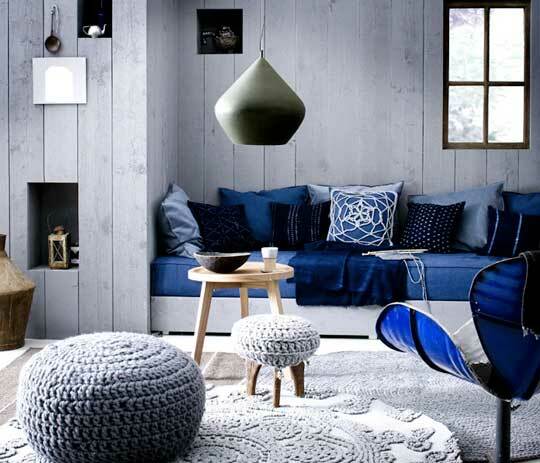 There is a calming effect that blue produces. The body releases tranquilizing hormones and lowers heart rate and blood pressure when blue is used. Companies that are trying to promote products and services that are related to cleanliness use this color (ex. doctors office want the patients to feel calm and appear clean). Also companies that are in the services related to air, sky, water and sea will use this color as it reminds people of those natural resources. This color is not suggested to use in regards to food or cooking. Blue suppresses appetite. So try not to use it in the kitchen! The best room to use blue is in a bedroom. Red, the second most common favorite color. This is the attention grabber color. People who favor red like to be noticed. This color is associated with energy, danger, strength, power and determination. But it is also associated with passion, desire, and love. Red raises blood pressure, increases respiration rate and enhances your appetite. A lot of energy drinks and sports clubs use red as it is associated with energy. 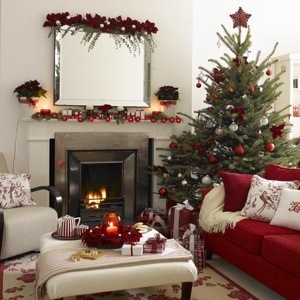 If using in a space try to play with the different shades and tones of red. Light red can be used in a bedroom. This will give off a more sexual, passionate, loving feeling (great for a couples room). 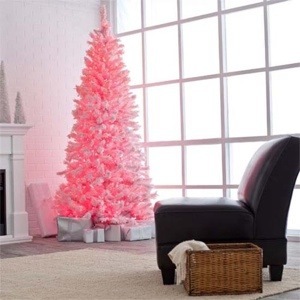 Pink is very feminine and signifies romance and love which is great for younger girls bedroom. 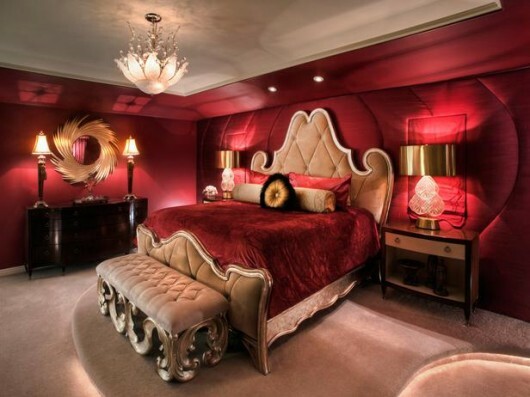 Dark red is more masculine and can be used for a bachelors bedroom. Yellow is the world’s least favorite color although it is the happiest, most cheerful, joyful color. This color will give you the most life, make you feel youthful. Yellow is a warmer color that activates motor nerves and increases the production of bile. 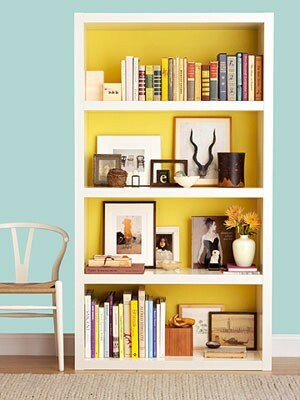 This color great for children’s rooms and play area if using tints of yellow. But not for baby’s as studies have showed that babies cry more in yellow rooms (we don’t want that). The best space for yellow to be used is in a kitchen! 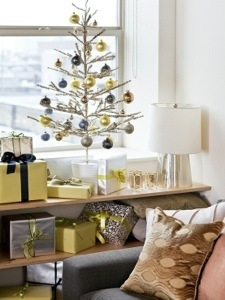 But I do love some yellow in the living room..
Green, the color of envy and money is also the color of peace and harmony. And you can’t forget it represent the color of nature! Green is considered the most restful color to our eyes. 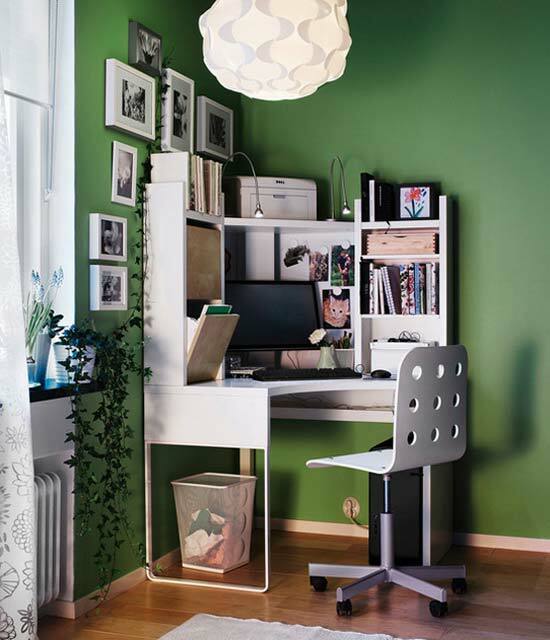 Green can be used in countless spaces. 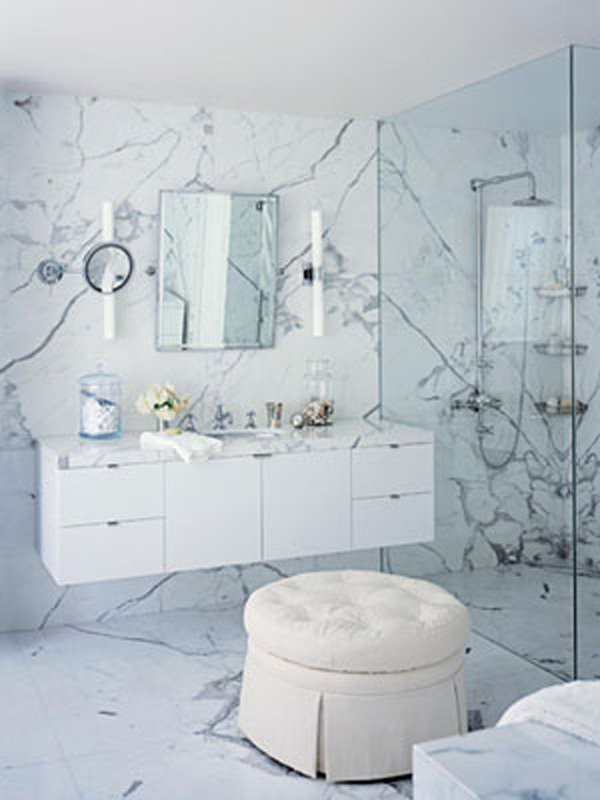 The most rewarding space is one that you would like to be calm in. Many spas use green so that their clients can relax and let there worries fade away. Use in studies, offices or bathrooms. The color of royalty, purple. Purple is such an eclectic color. It is the hardest to discriminate. Light purple is a very romantic, elegant color. It’s great to use for a females bedroom. 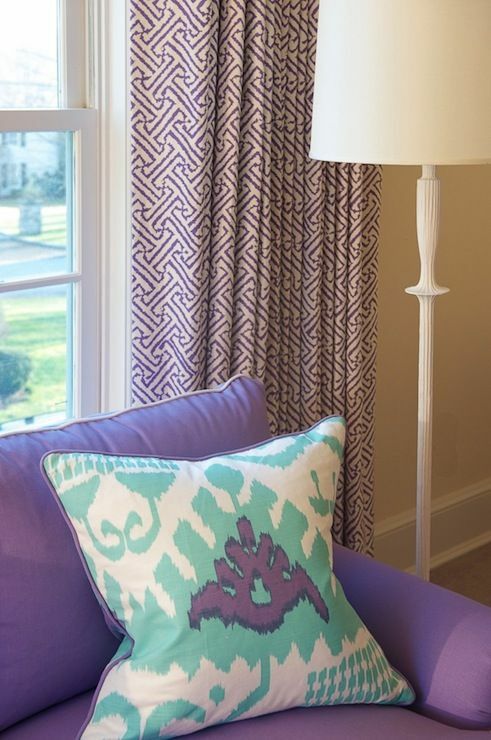 Purple can also be used in children’s room (but not too bright). Black is the color of death and evil but is also the color of power and elegance. 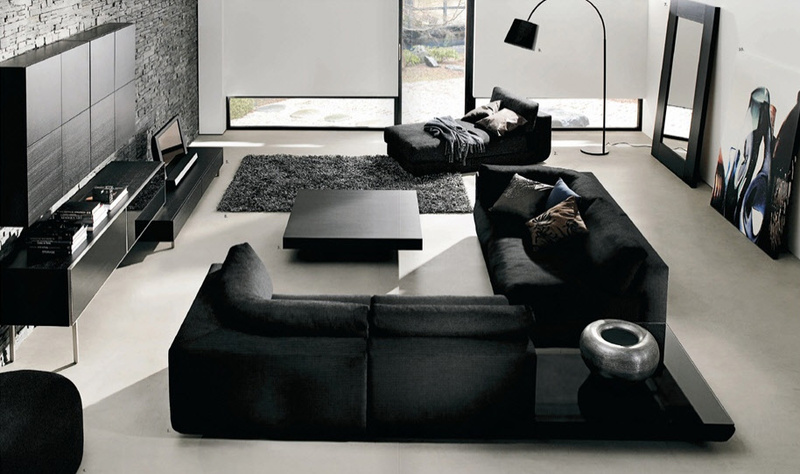 A lot of rooms that feel sophisticated use black within that space. 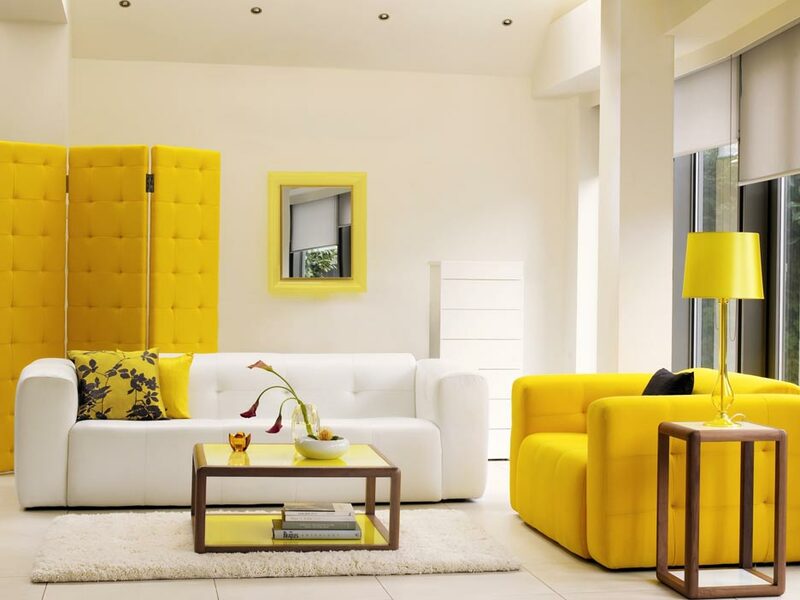 It brings a really good contrast when paired with white even yellow and green! This color can literally be used in any room. The preferred rooms to use black in would be bedrooms, living rooms and kitchens. White is the color of purity, cleanliness and innocence. It is the color of perfection. However in China, it is the color of death – who would think. 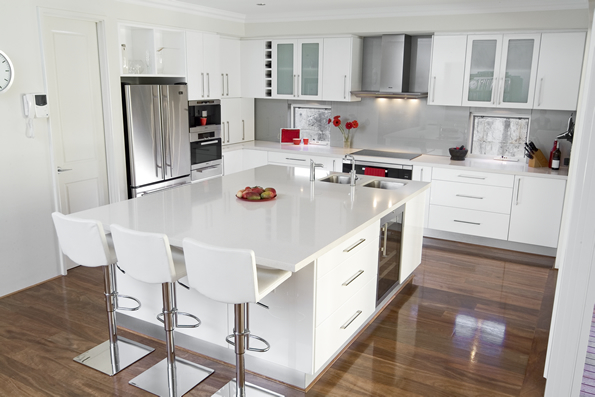 The best two spaces to use white in are kitchens and bathrooms. These two places want to give off the feeling of being clean. 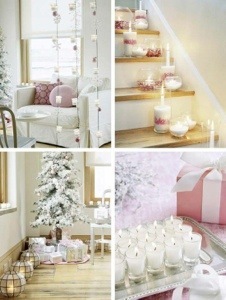 Other than that white can be used in all spaces and can be used along side any other color. 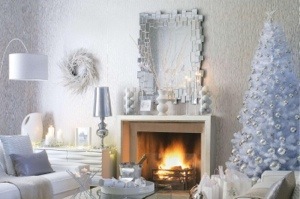 That should cover all the main colors and give you inspiration for decorating your spaces. Remember to use the 60-30-10 rule when applying color. OR you could play with the shades, tints and tones of a color for a monochromatic scheme. Enjoy! What are you favorite colors? Let me know in the comments section below! And remember to follow us on twitter and instagram @ohmydecor for daily inspiration! Need A Quick Fix? 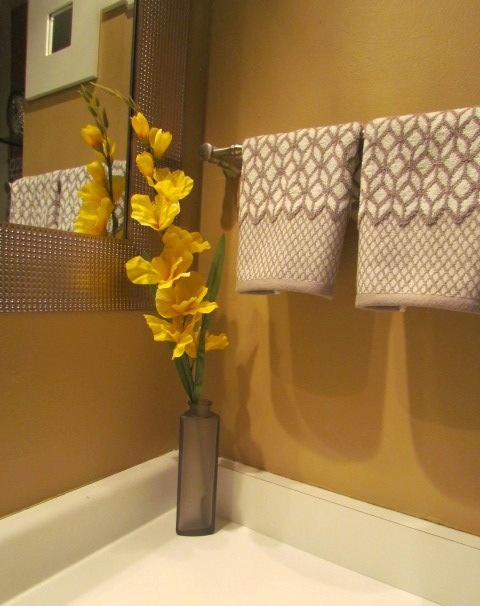 Use Color..
As we enter the new fall season what better way to welcome it then with some changes to your favorite spaces. And the easiest/quickest way to do it.. with color! 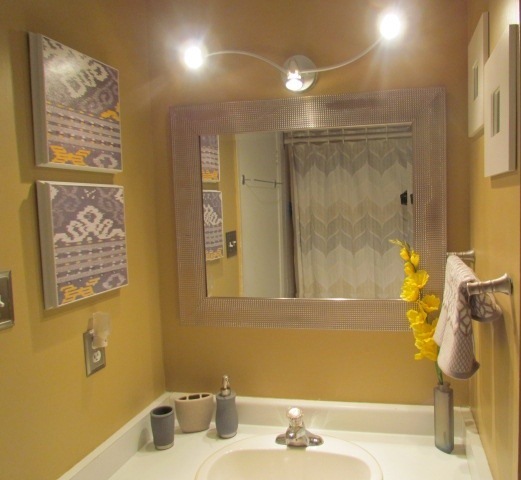 You can do a major change like a paint job or the simple changes of accents. But always remember the 60-30-10 rule. What is the 60-30-10 rule? The 60-30-10 rule is based off of three colors. You have a primary (dominate), secondary and accent color. The dominate color will take up 60% of the room. The secondary uses 30% and the accent is no more than 10%. Use inspiration from anything to pick your three colors. Nature and fashion are excellent sources of inspiration but textiles, art work and even other room decors can help as well. If you see a textile or art piece that you like, use that as the focal point and work off of that. If you don’t think you are good with matching colors you can always stick to the basics. What are the basics of color? Analogous Colors – Analogous color scheme is three colors that are side by side on the color wheel. If you favor blue you can use a color scheme of blue, purple and green or blue, purple, red. There are plenty of color combinations that will get you a lovely palette for your room. 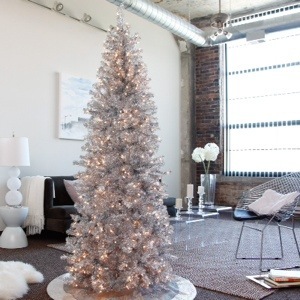 Monochromatic Colors – An easy and trendy way to decorate with color is by using a monochromatic color scheme. To achieve this you pick your favorite color and use tints, tones and shades of that color. You can mix black and white to achieve contrast. 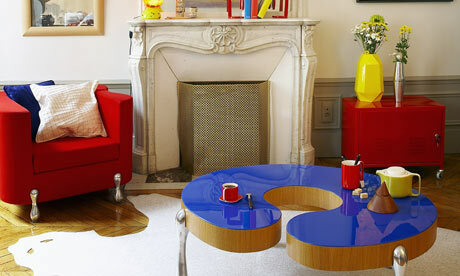 It is suggested to leave trendy colors alone as they are forever changing which in turn means your opinion will as well. Feeling daring? Use multiple colors or you can stick to the three color, 60-30-10 rule and have fun that way! Good luck and enjoy your fresh new space.